Add Lines, Drawings and Markers to Describe your Work or Results in the Field. This feature is perfect for Landscapers, Roofers, Masons & Construction workers for every use. We will hand tailor Markers Specific to Your Needs. 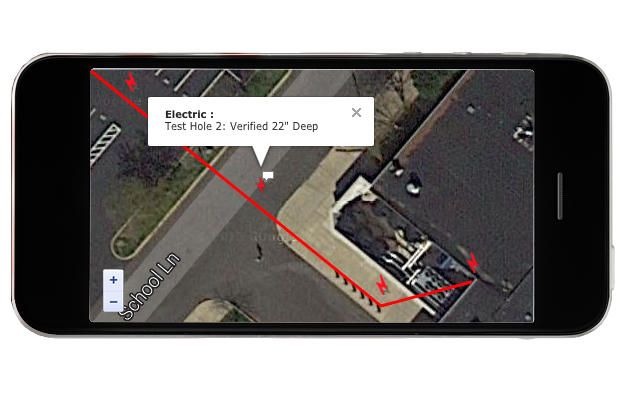 Utility Locators can draw the utilities they discovered with Ground Penetrating Radar, while Landscapers can indicate where mulching or weeding is necessary. 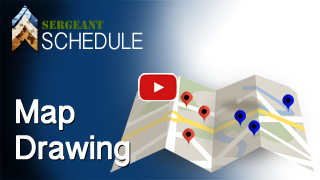 Each industry has a specific map drawing program custom tailored to their type of work. 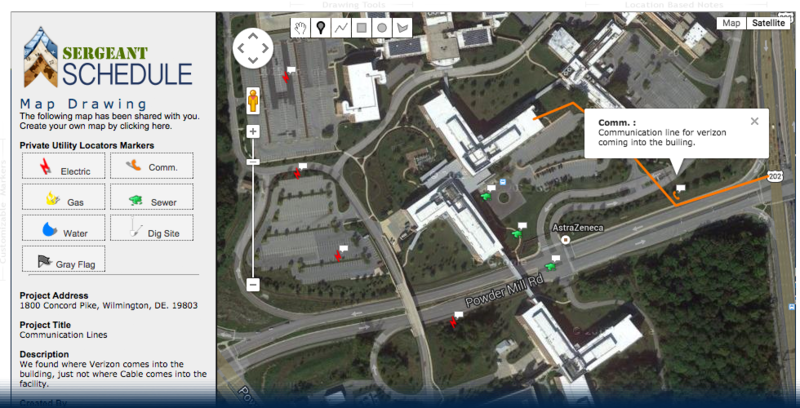 View your map drawings directly on an iPhone or Android device. Share map drawings with colleagues or subs easily and securely.